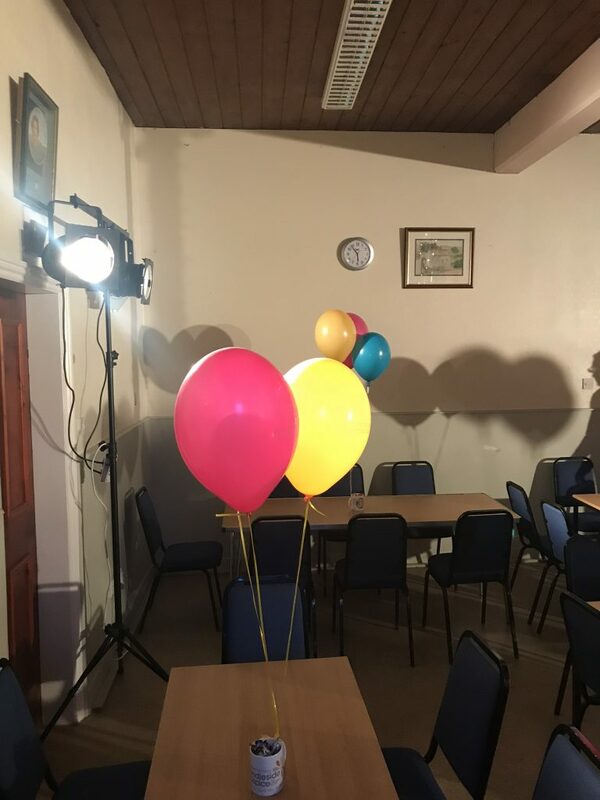 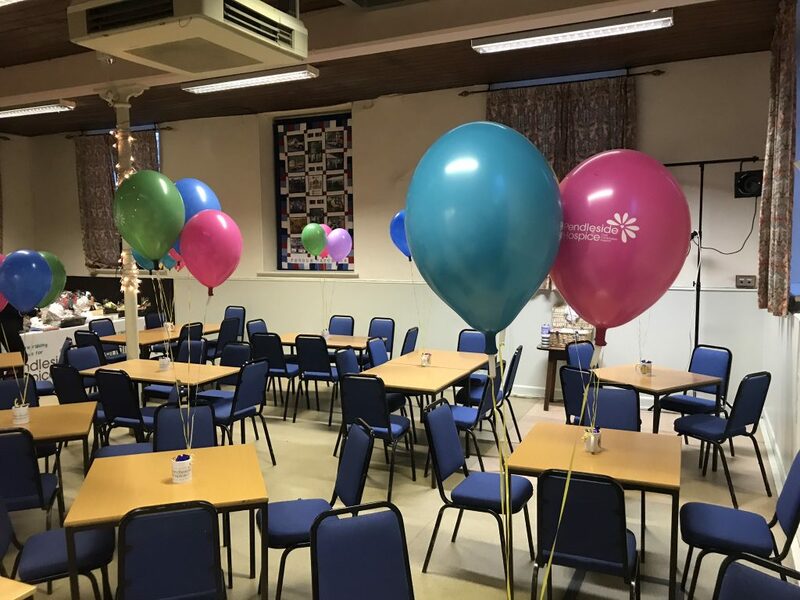 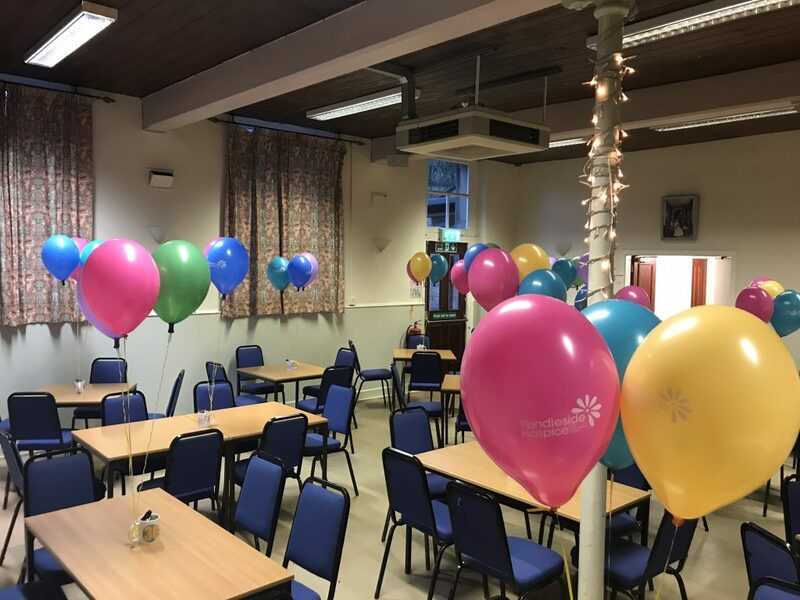 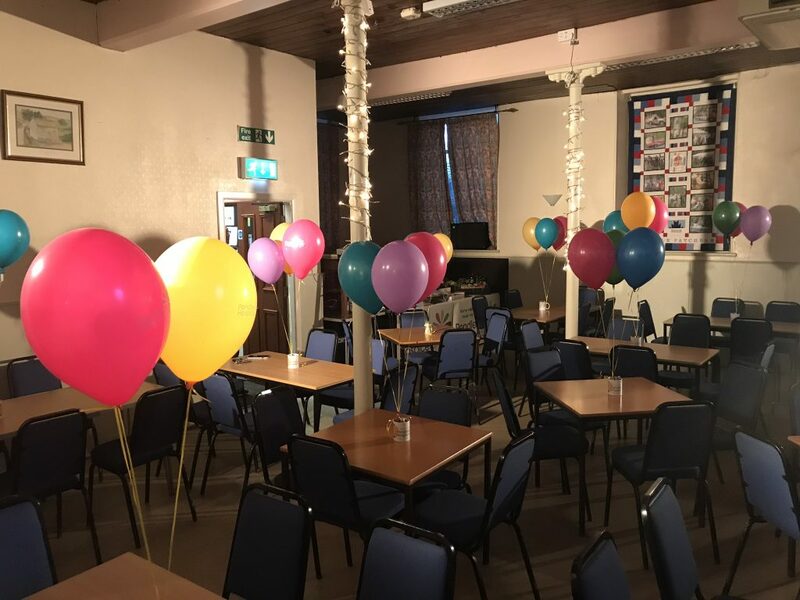 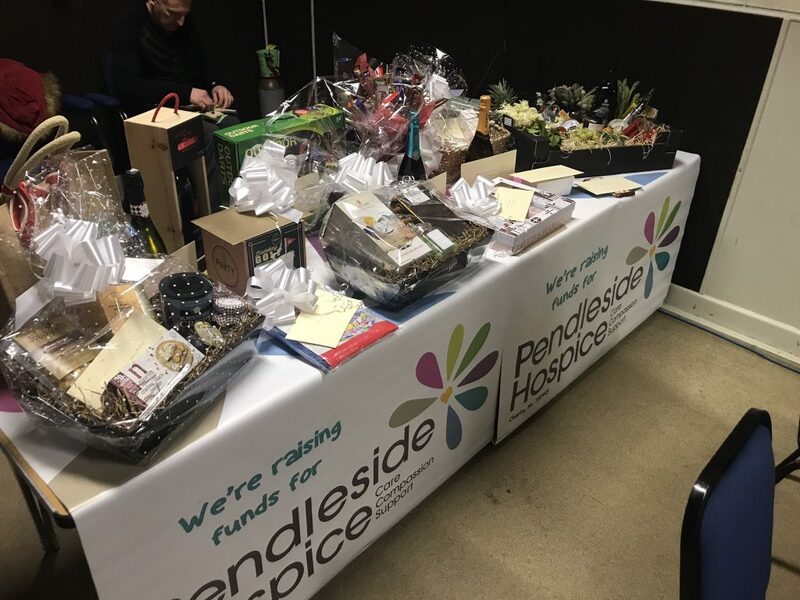 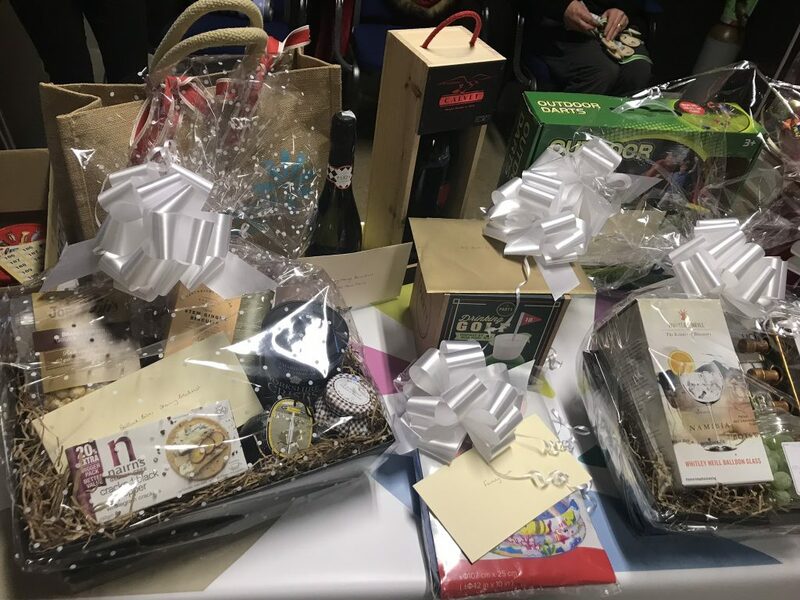 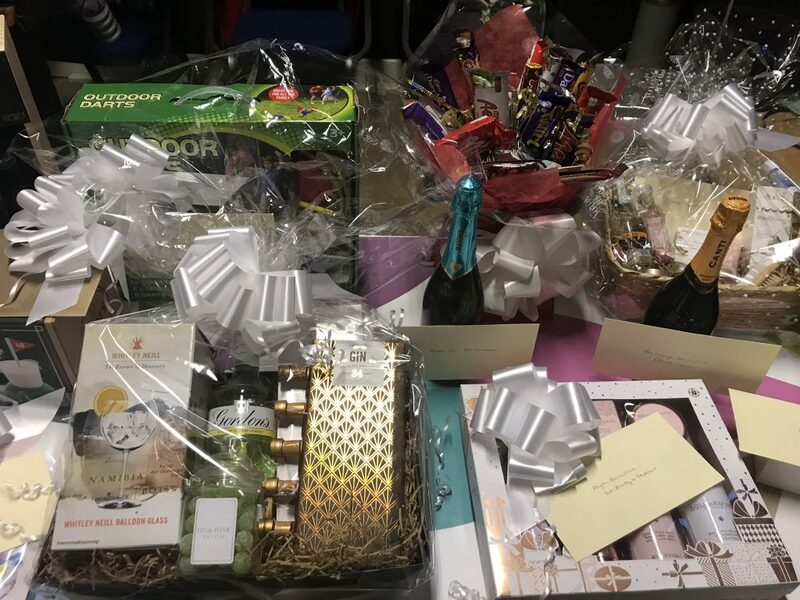 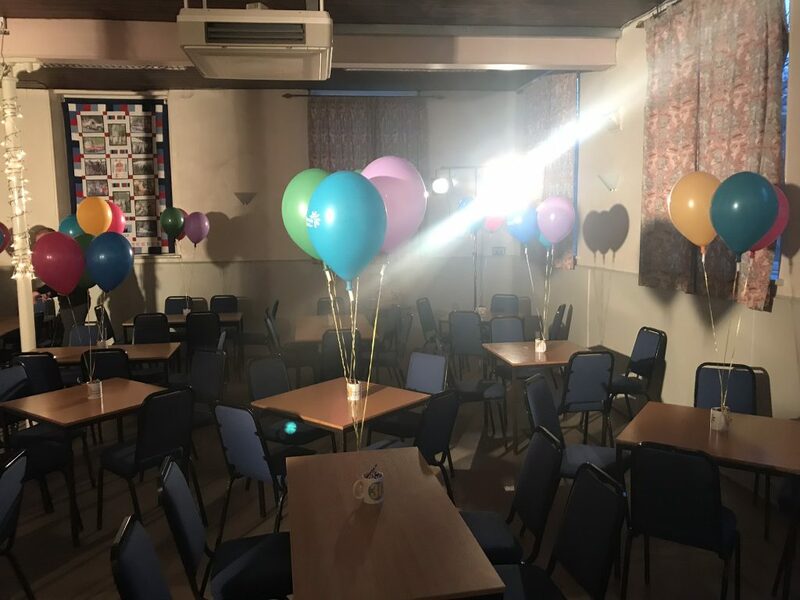 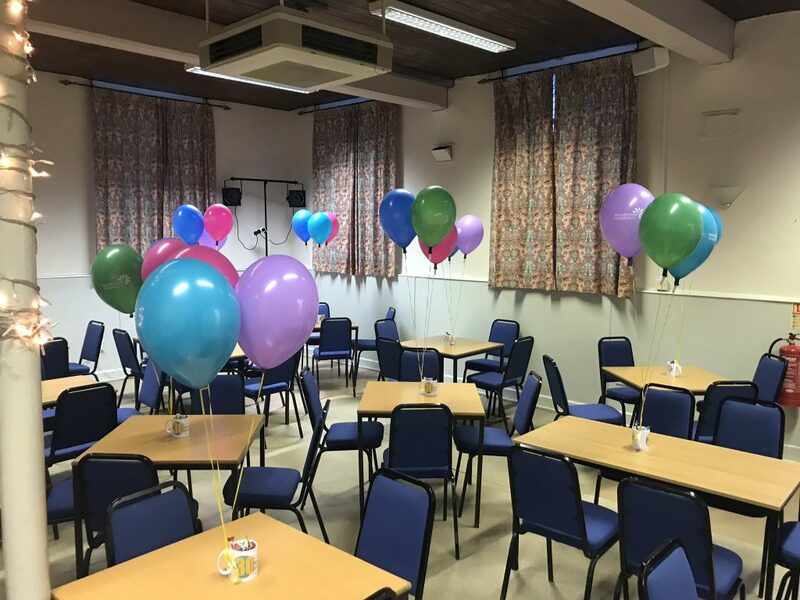 On the 9th March 19 almost 70 residents packed in to the hall for a quiz night to raise funds for Pendleside Hospice as one of their colleagues; Jo Applegate is running the London Marathon for then. 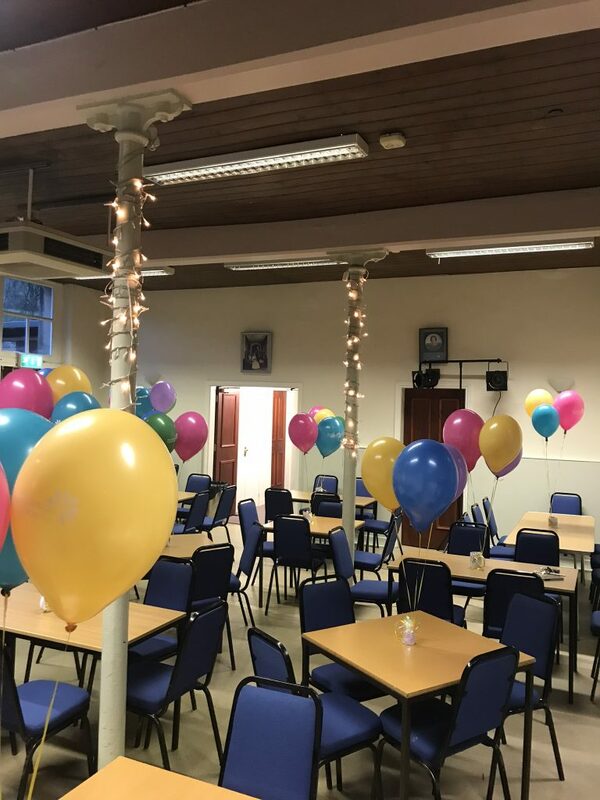 The night was a huge success and all the attendees had a great night. 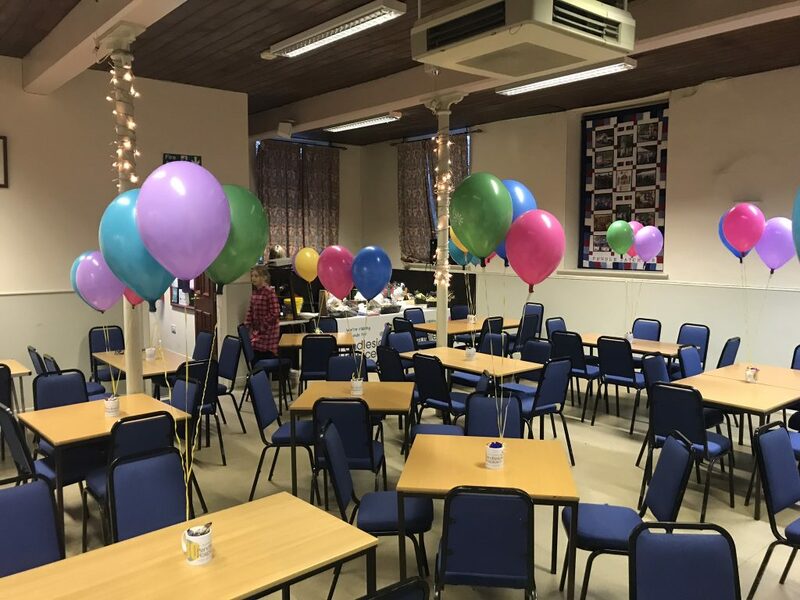 The evening centred around a quiz followed by pie and peas and a raffle to raise more money. 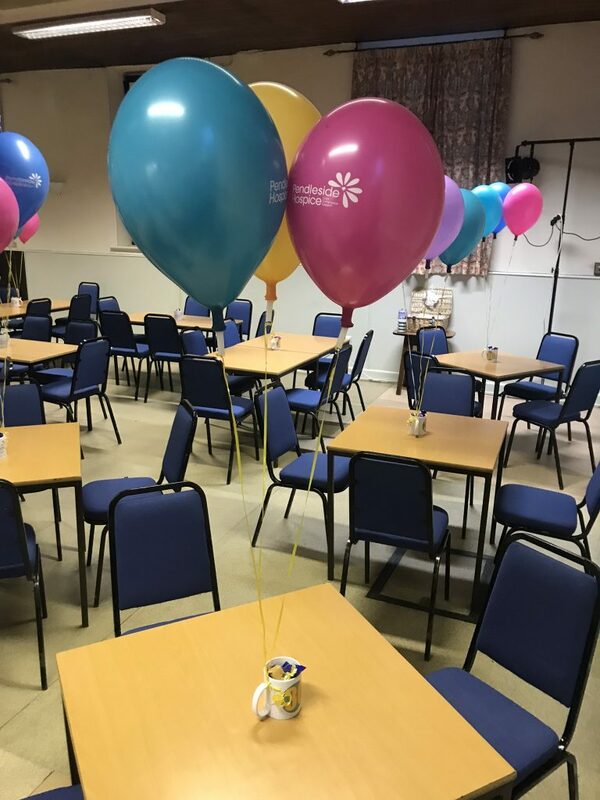 Good luck to Jo as she takes on the London Marathon in April!